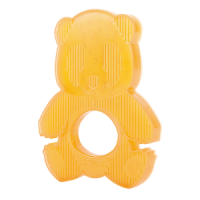 One of the ways to help your little one get through the pain of teething is to provide something to chew on. 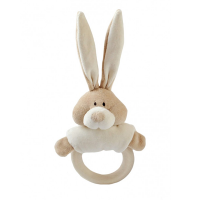 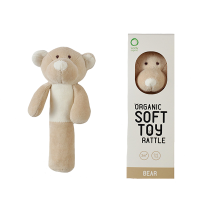 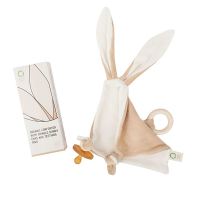 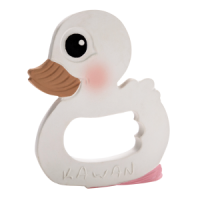 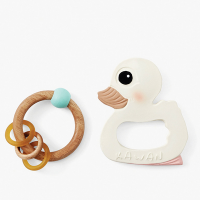 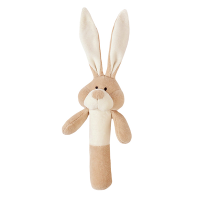 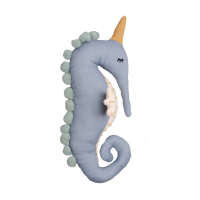 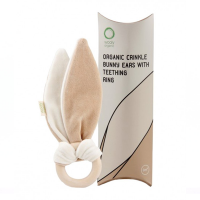 We have a range of natural and non-toxic teethers that are safe for your baby to play with and gnaw on. 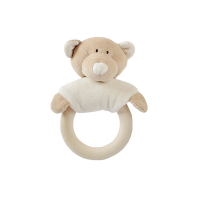 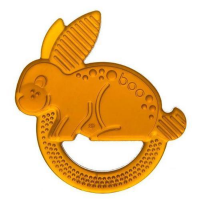 Circular teethers are great for when the front teeth are coming through, whilst a longer, thinner design can help with molars.